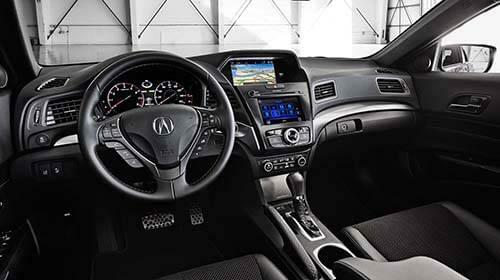 Morris County drivers looking for an entry into the world of luxury have a few options to choose from, but we’ve yet to find one that can go toe-to-toe with the 2017 Acura ILX. As energetic as it is luxurious, the ILX shows drivers that it’s possible to enjoy the comforts of a fine automobile without having to wait until retirement age. 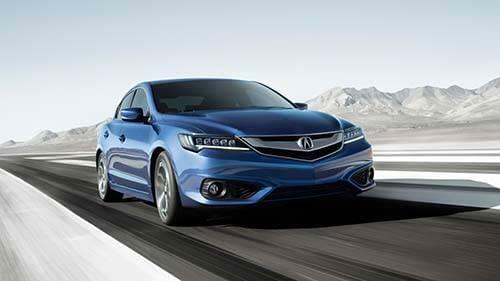 While the ILX has some competitors, few have managed to deliver on all fronts the way Acura’s sedan has. To prove our point, we compared the ILX to the entry-level 2017 Lexus IS Turbo. Read on to see the differences. While drivers might not expect a vehicle that’s as smart as their phone, we do expect more out of a car than we used to. When it comes to infotainment, a luxury sedan needs to be more than just high-tech – it needs to be intuitive. See how the ILX technology compares to the Lexus.ILX: The On Demand Multi-Use Display (ODMD) of the ILX brings together dozens of controls into one convenient, customizable touchscreen that responds as you need it. Bluetooth phone and audio as well as Siri Eyes Free integration make it easy to bridge the gap between car and phone to keep you connected. IS Turbo: While the Lexus does include features like Bluetooth as standard, using their touchscreen interface might remind you of trying to program a DVD player or a VCR. Edmunds said “[the] optional Remote Touch infotainment system is distracting to use,” and a distraction is the last thing you want on the road. While both the ILX and IS Turbo provide a variety of available safety features, Lexus would have drivers upgrade for features that are standard on the ILX. Perhaps the most surprising of these features is the rearview camera system, which requires a package upgrade on the Lexus and is standard on the Acura sedan. 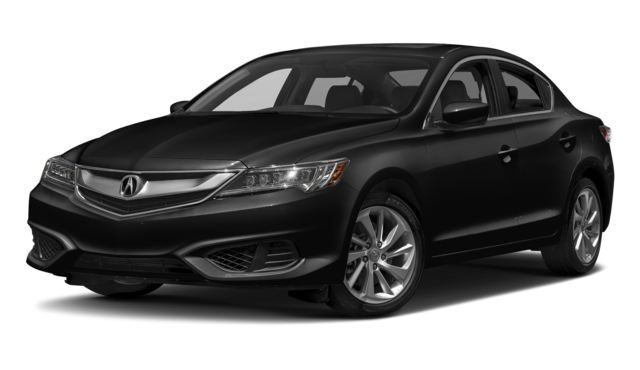 ILX: The base 2017 Acura ILX is priced starting at just $27,900 (MSRP),* easily sliding into the budget of an up-and-coming young professional. 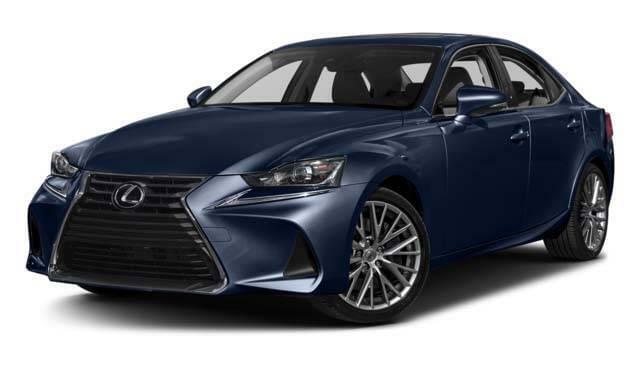 IS Turbo: Lexus knows drivers are ready to spend more on a luxury sedan and prices the IS Turbo accordingly, starting at $37,825 – that’s more than the fully-upgraded ILX with Technology Plus and A-SPEC Packages. Now that you’ve seen the 2017 Acura ILX and 2017 Lexus IS Turbo side-by-side, let us show you what really makes the ILX so popular around Essex and Somerset. Contact Acura of Denville today to schedule your test drive or learn more about what a modern luxury car should look like.